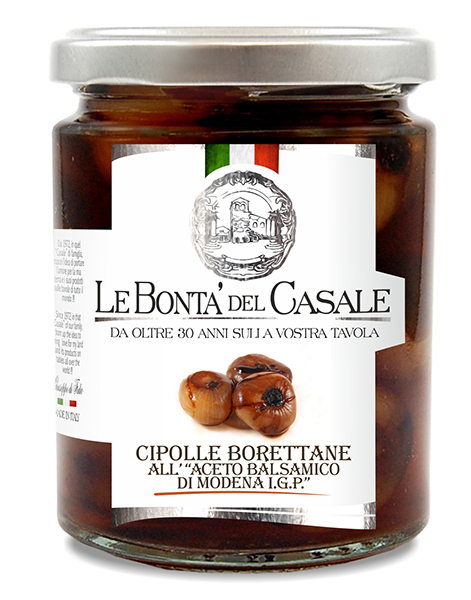 "Borettane" Onions with Balsamic vinegar of Modena I.G.P. 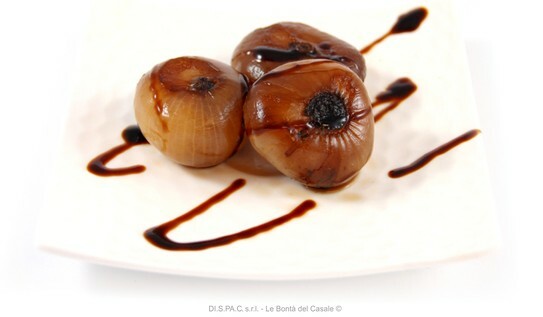 Onions, water, balsamic vinegar of Modena I.G.P. 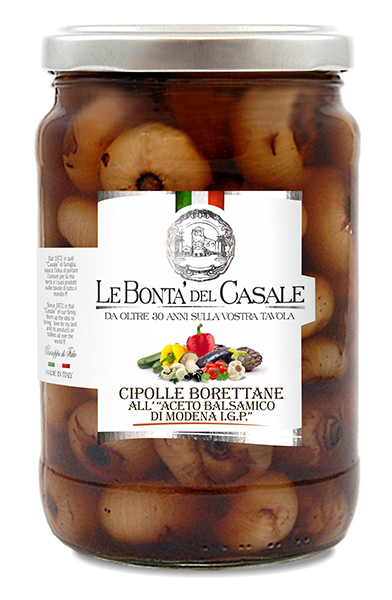 (wine vinegar, concentrated grape must), salt, sugar.